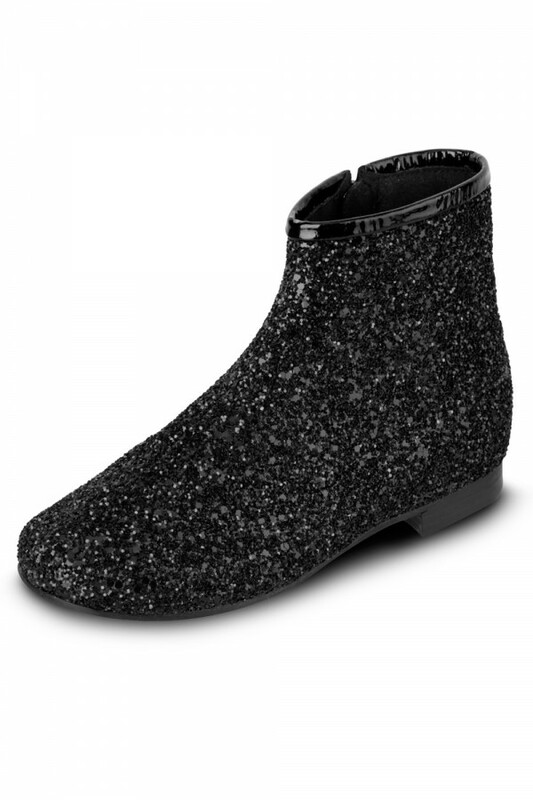 This trendy ankle boot is a must have for fashionable girls! Covered in sparkle, this funky design features a soft faux suede lining and our iconic padded teardrop at the heel for extra comfort. Side zipper for easy access.